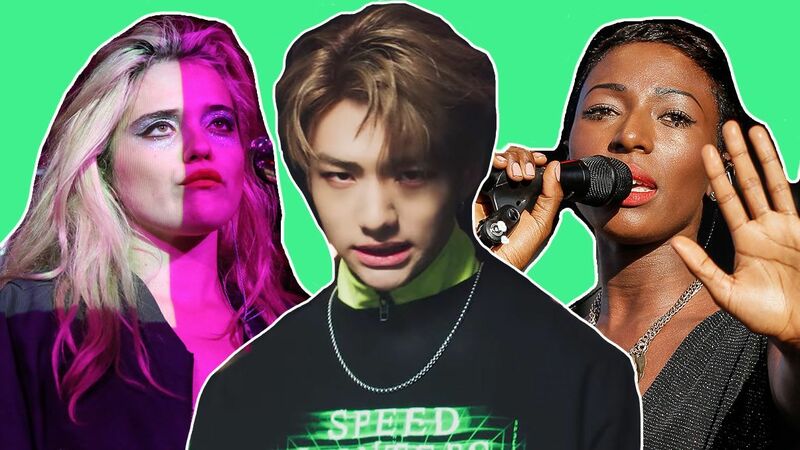 I back and forth Songs Stray Kids‘s latest album, Clé 1: MIROH, to include on this week’s list. In fact, I started Riting this WITH “Victory Song” in mind — a confident, in-Youns-face Track WITH an Explosives EDM Hook Boastful the kind of big Energising we’ve come to expect the Young Koreang group. It’s a Songs quite Literalists Commands you to listen. But as I was Riting it, album “19” started to play… and here we are.